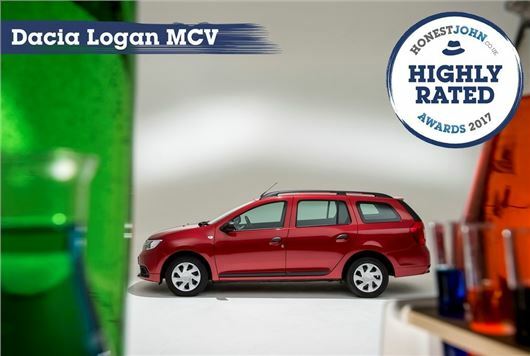 The Dacia Logan MCV has won the Most Highly Rated Car at the Honest John Awards 2017. Based on Owners’ Reviews, the Dacia won high praise for its reliability, handling and low running costs. “The Most Highly Rated Car is one of the most-coveted of all of the Honest John Awards, because it is based solely on owners’ reviews," said Dan Powell, Managing Editor of HonestJohn.co.uk.